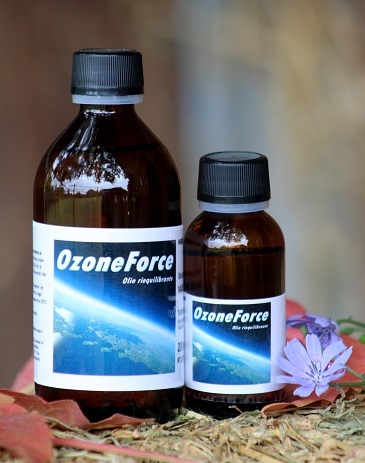 Characteristics: OzoneForce is a 100% natural and pure ozonized sunflower oil obtained through a process of ozonation of top quality sunflower seed oil: 800 ozonuri for about 144 hours. Preparation for the race: 10-20 ml oral admn. of OzoneForce for 4-5 days before the race. Preparation for the race: 10 ml oral adm. of OzoneForce for 4-5 days before the race. Here you can pay in complete safety with PayPal or credit card. For other payment methods, please contact us directly.